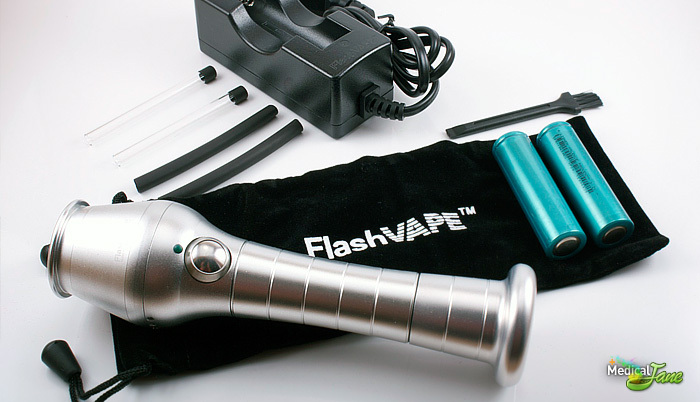 FlashVAPE is a Canadian company that produces the flashlight-looking vaporizer, the FlashVAPE. It delivers vapor with the push of a button. 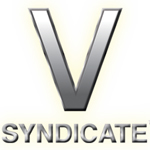 The V Syndicate is a California company looking to revolutionize how patients grind their medicinal herbs. The company’s signature Grinder Cards attempt to do just that, with a carbon footprint 92% smaller than other grinders. The line of Grinder Cards offered by The V Syndicate include a number of options, based on how finely ground one prefers their herbs to be. 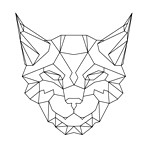 They come in a number designs as well. 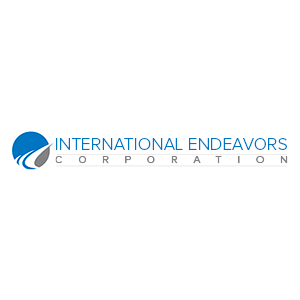 Linx Vapor is a vaporizer manufacturer with headquarters based in Los Angeles, CA.